Saloca in Wonderland: *Easter get aways with John Lennon Airport! 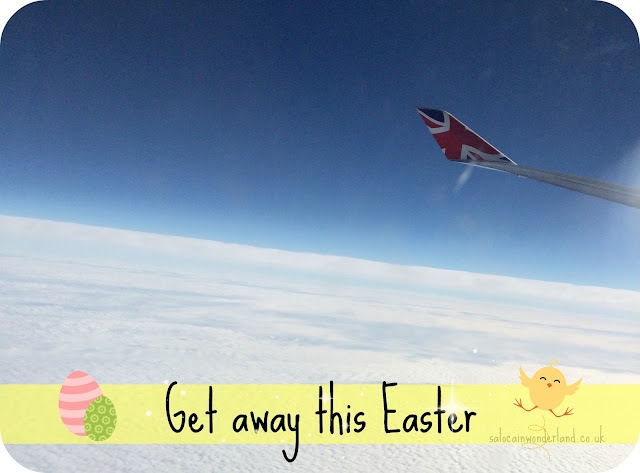 *Easter get aways with John Lennon Airport! When I was much younger, Easter was all about the treats. My brother and I would venture downstairs early in the morning to find the couch covered in shiny foil wrapped easter eggs. We had a three seater couch, so we each got a side of the couch for our eggs, then the middle cushion was dedicated to a joint present our parents would give us, originally a VHS, as time went by this turned into a DVD. Easter was almost like a mini, sugar filled Christmas, that included trips to grandparents and the neighbors, then a massive roast at the end of the day. Easter as a child-free family is now very different. Now, it’s all about the extra long weekend and two much needed shorter working weeks. With all that extra free time on my hands, I’m itching to grab my passport and investigate some of the awesome Easter holiday flights John Lennon Airport has to offer! Here's a couple of my own choices to inspire you! I had the most amazing trip to Barcelona a few years ago and I still talk about it to this day. The city is amazing! There is so much to see, do, eat and drink that we filled 4 days and still didn’t get to see and do everything! I’d suggest staying near the marina, which of an evening is just breathtaking! 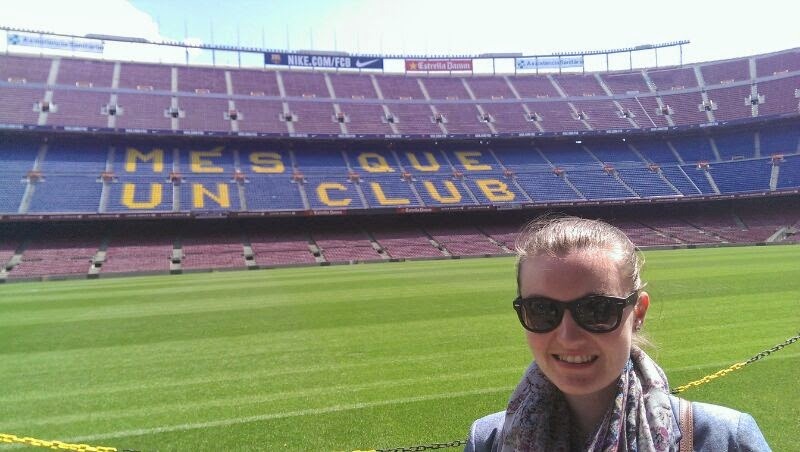 And make sure you take a trip up to the Olympic Park and the Nou Camp! Even though I’m no sporty spice, I loved seeing these! I really want to visit Denmark! With so many fairy tale castles, galleries, museums, bars, cafe’s and more to explore, Copenhagen has something for everyone. 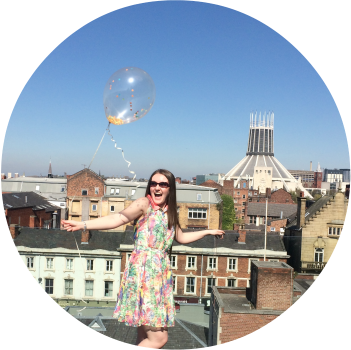 Voted the 6th most sociable and friendly city in the world, I want to experience it for myself - after all, being a Scouser, I know a little something about friendly and sociable! My first ever all-inclusive holiday, let’s sit around and NOT go on any roller coasters or water slides trip was to Fuerteventura. I never thought this kind of holiday would be for me! My holidays usually revolve around theme parks and excursions and lots of doing all the things. But for an entire week, I stopped. I living in my bikini, strolling along the beaches, sipping cocktails, reading, writing, sleeping and literally watching the world go by. I switched off from everything and just relaxed for the first time probably forever and it was sheer bliss. I can’t think of a better way to spend the Easter holidays than recharging the batteries in the sun over several pina colada! A stones throw away from Charles De Gaulle airport is….Disneyland Paris. There’s no way I could get a Walt Disney World fix in just 4 short days, but with DLP being a doable distance, I could easy fill my Easter break with pixie dust, magic and mouse ears! It’s been years since I last visited Disneyland Paris, so much has changed and there are so many new rides, lands and stores to explore! It’s also easy to get to and from the centre of Paris from Disney too so it would give me the perfect chance to explore the city of romance, cheese and wine! 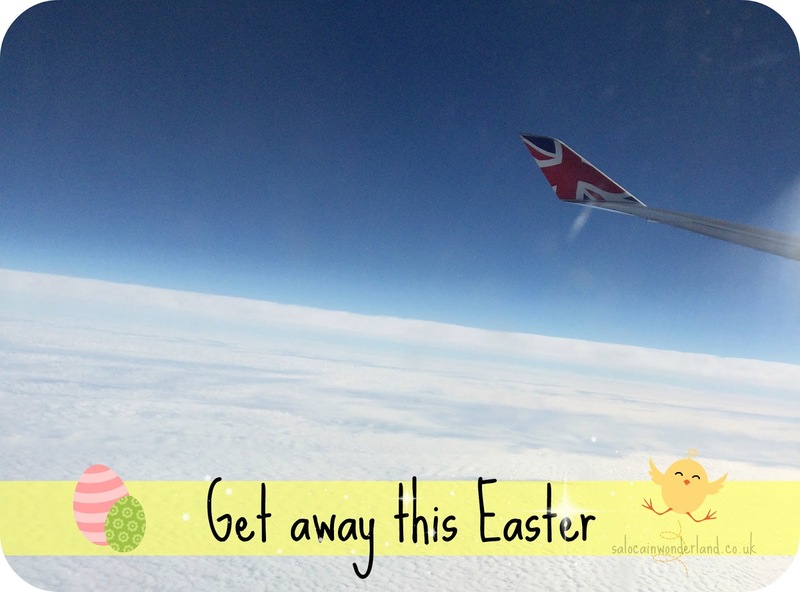 Where would you love to jet off to this Easter? Post in collaboration with John Lennon Airport. All thoughts and opinions are 110% my own. For more information, see my disclaimer policy here. I'm sure you'll go on many future get aways with the little one though! It's an amazing place! I really want to go back! Me too! Looks like such a fabulous place! Double bank holidays are my fave! We should have more like that! We are! They go to SO many places! Thanks! Paris would be a fabulous trip! You should! You would love it! Such an amazing city! I haven't been to DisneyLand Paris for nearly 20 years, group chat trip there? I just want to go on a do nothing sun holiday like your Canary Island one - a book, a sun bed and lots of sun will do me! Can you imagine if we did that?! It would be amazing! Can we? PLEASE!? The food was just amazing! I wish Id ate more! Oh you should it's a must! It's not as good as Walt Disney World but still worth a visit! I want to go back to Barcelona, I love it there!! Yes! It's brilliant and there's still so much I have yet to see and do! You should! I imagine you'd take some beautiful travel shots! I'd love to go to Paris again! I've a been about 500 times and I love it so much. Let's go. Can we? CAN WE? Because it would be so EPIC! Looks like the perfect place to explore and relax! I love travelling, I recently did a post of everywhere I have travelled to abroad. I would love to go to Barcelona. I loved that post! I wish I had been to MORE places! I'd love to go to Disneyland Paris!